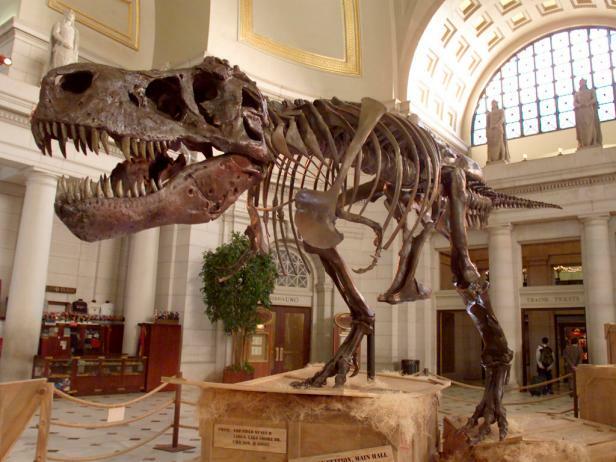 We got to know Sue, the largest Tyrannosaurus Rex ever found, who is now at The Field Museum of Chicago. Read the secrets of Sue. 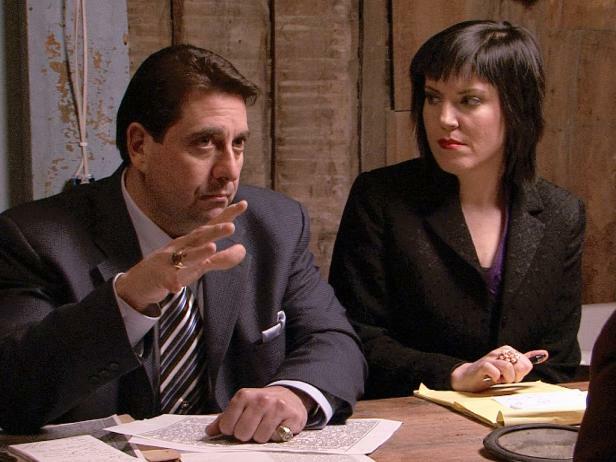 Travel Channel interviews medium Amy Allan and retired NYPD homicide detective Steve Di Schiavi, on The Dead Files. 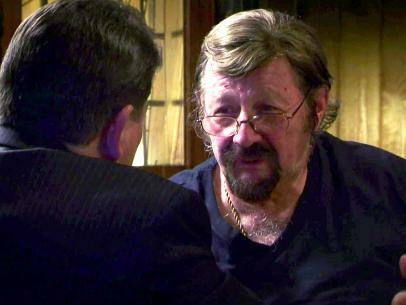 Learn more about this unique paranomal investigative team. This kind of storytelling isn't for the faint of heart. Why Is Chris Jericho Hunting Louisiana’s Legendary Monsters?